At Delray Beach’s “Main & Main”, Atlantic Avenue at U.S. Hwy. 1, Atlantic Crossing puts select retailers and restaurateurs at a coveted location in one of the region’s most desirable markets. With a character all its own, this spectacular mixed-use destination secures the “Avenue’s” place alongside Miami’s Lincoln Road, Fort Lauderdale’s Las Olas Boulevard and Palm Beach’s Worth Avenue as a one-of-its kind destination. 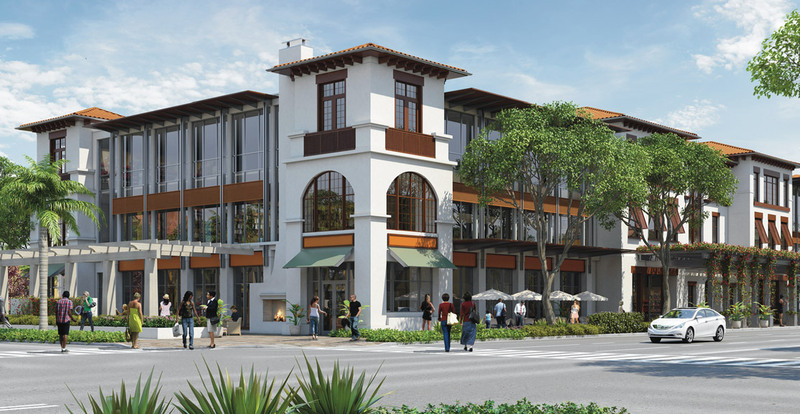 Best-in-class companies will find Atlantic Crossing – Downtown Delray’s first new Class A office space – an ideal business address. With large floor plates, green features and a unique setting, Atlantic Crossing is convenient, walkable and a perfect blend of business and pleasure.